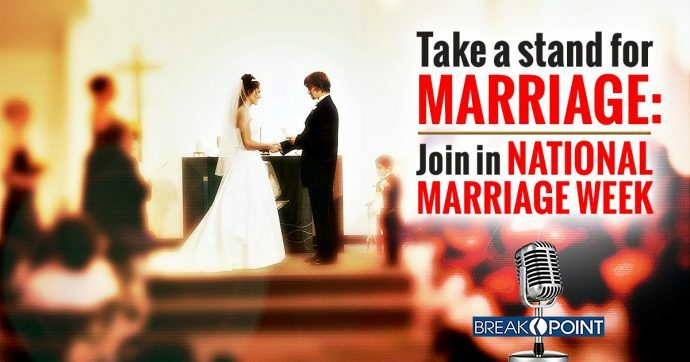 Marriage rates: In 1970, eighty percent of all adults were married; today it’s only 52 percent. In 1960, the median age for a first marriage was 20 for women and 23 for men. Today it’s 27 for women and 29 for men. Millennials: A full 25 percent of Millennials are likely to forego marriage altogether. One report says that a record share of Millennials will remain unmarried through age 40. Sturgeon cites two factors: a stumbling economy that has hit men—particularly blue-collar men—hard, making them less likely to be seen as marriage material. A second is the growing willingness of couples to cohabitate—what used to be called “shacking up”—and even bring children into the world without benefit of a life-long marriage commitment. The effects on such children can be devastating. Children from divorced or never-married homes are more likely to die in infancy, more likely to get divorced themselves or become unwed parents later in life, more likely to live in poverty, more likely to fail in school, less likely to graduate from college and get a good job, less likely to be in good physical health, more likely to abuse drugs as teens and adults, have lower life expectancies, have higher rates of mental illness, be at greater risk of suicide and child abuse—and on and on.